Last two months were immensely busy in Kosovo. In the beginning of May, Kosovo Government lost a no-confidence vote, setting the scene for an early national elections which were held on 11 June, thus leaving only 10 days campaign for political parties. To use this opportunity, and to advocate for putting air pollution and environmental problems in the programmes of political parties, Peer Educators Network and Science for Change Kosovo Movement started immediately to gear up its campaigning committee. 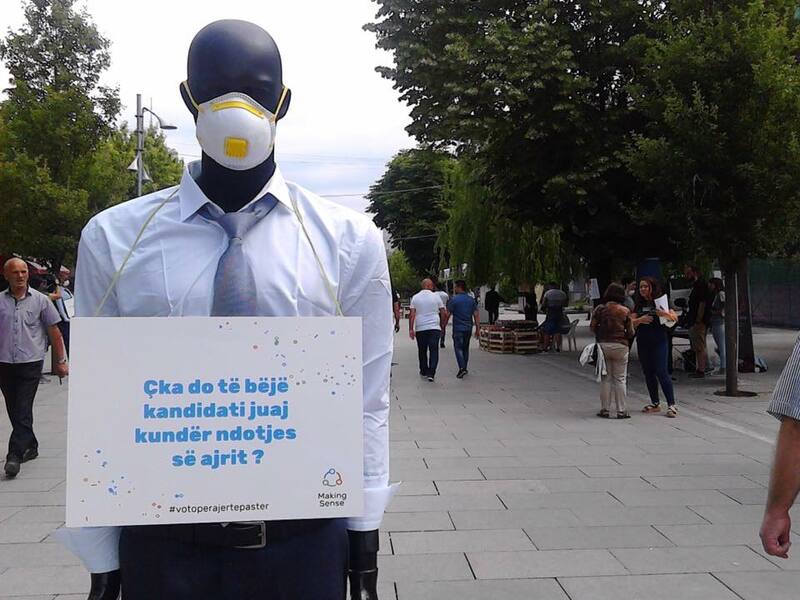 Under the slogan #VoteForCleanAir, written in white boards held by the mannequins and positioned in the main square of Prishtina, the campaign asked citizens to pressure at candidates of political parties for putting air pollution as priority in their campaign programmes. Along with the mannequins, activists were distributing voting ballots to citizens, asking them to #VoteForCleanAir. 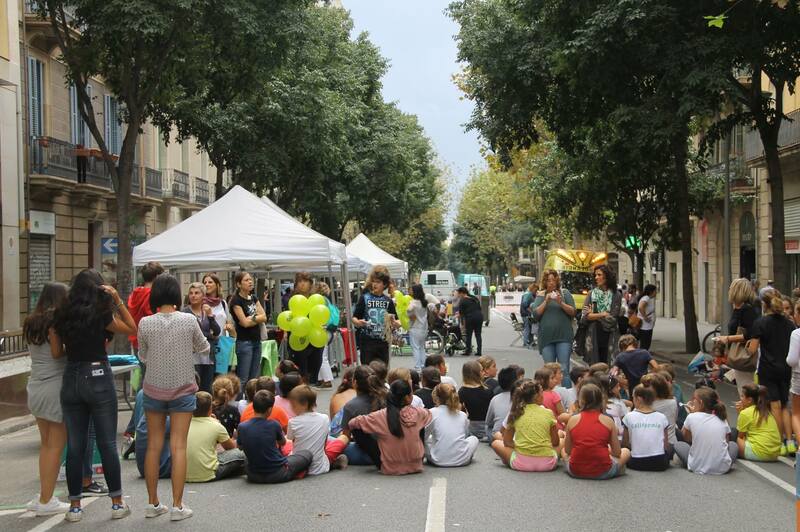 Moreover, activists were running real-time measurements in the square, demonstrating to citizens the methodology of data collection as well as the meaning of data. The action has received a nation-wide media coverage. Nonetheless, Peer Educators Network and Science for Change Kosovo Movement has tried also to organize a public debate with representatives of all political parties around the topic of air pollution. 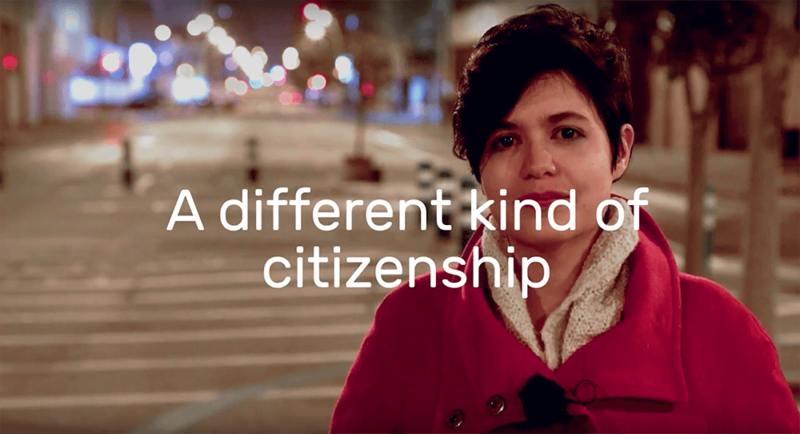 We have sent an invitation to political parties, but none of them have accepted the invitation to join the debate, although the debate would have been moderated by Jeta Xharra, one of the most known TV anchor in Kosovo. Perhaps it was too challenging as a topic?! 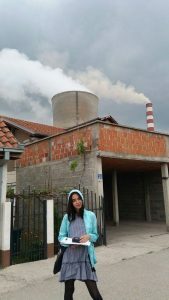 The Research and Monitoring Committee, led by activists of Peer Educators Network and Science for Change Kosovo Movement, is running systematic measurements in several locations: in Plemetina, a neighborhood located few kilometers outside Prishtina, just nearby the coal-powered Power Plants Kosovo A and B. Other locations such as Obilic, Krusevc and Fushe Kosova, which also are located nearby the power plants, are regularly being monitored. 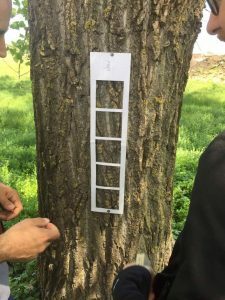 The measurements in the above-mentioned locations are being done through digital Airbeam sensors in regular schedules twice a day – morning and afternoon. 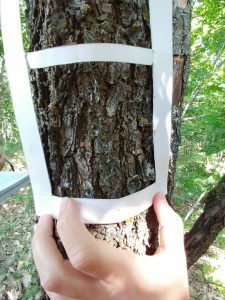 In addition to this, a small team of the Research and Monitoring Committee, led by our activist and ecology student – Adhurim Hoxha, is running a research study on bio-indicators (i.e. 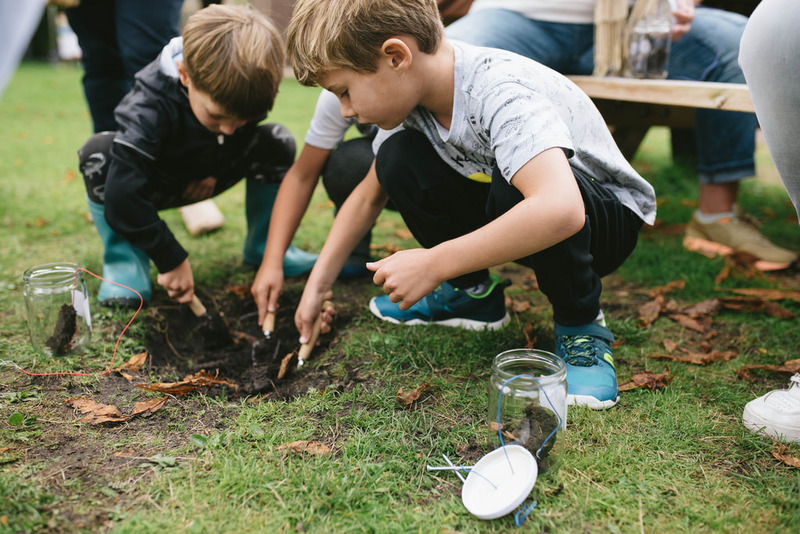 lichens) aiming to identify the impact of air pollution. A small victory, but meaningful one! 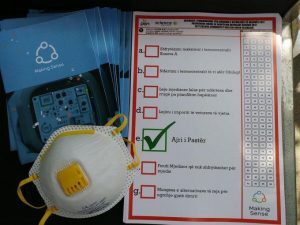 Kosovo Environmental Protection Agency (KEPA) is the responsible agency for monitoring air quality at national level in Kosovo and informing citizens about levels of air pollution. But KEPA, which function under Ministry of Environment and Spatial Planning, has been silent since 2016, not publishing any data in their website for 2017. 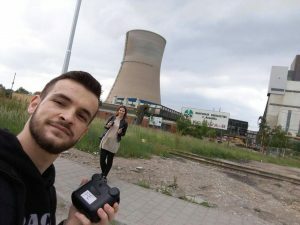 Concerned with their silence and lack of responsibility, Science for Change Kosovo Movement and Peer Educators Network, using Facebook, started to call KEPA’s attention and advocating for data transparency around air pollution. On 29 May, only four days after our call, they published all the data in their official website, for the period of January-April 2017. A small victory, but a meaningful one which pushes us one step further towards our aim – to democratise the air in Kosovo.